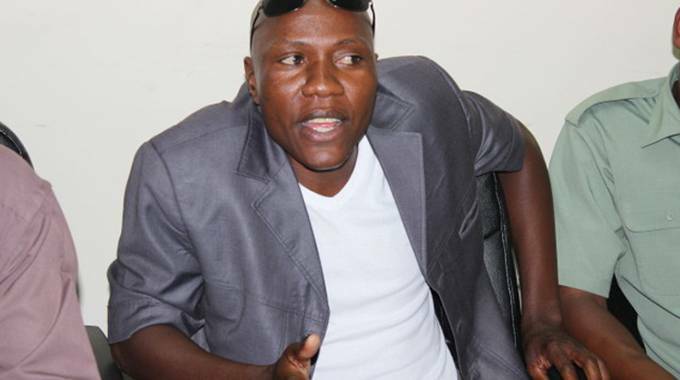 MDC-Alliance principal and Harare East legislator Mr Tendai Biti and former Zanu-PF youth leader Mr Jim Kunaka reportedly incited youths that attacked the Zanu-PF Harare Provincial Headquarters during post-election violence in Harare on August 1. 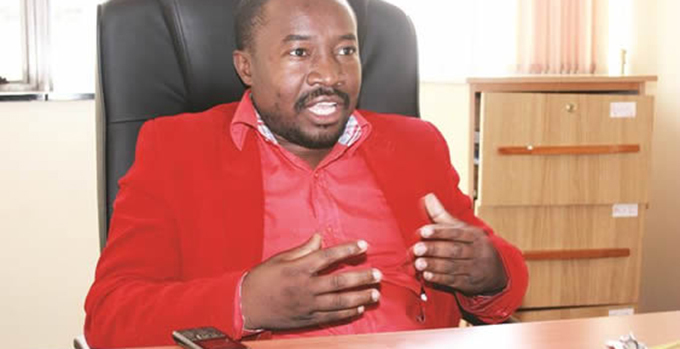 MDC-Alliance Epworth legislator Mr Ethrage Kureva is alleged to have paid the youths to take part in the demonstration and “grab the presidency” for Mr Nelson Chamisa. Ms Stella Matsengarwodzi, a Zanu-PF Harare Province employee, implicated Messrs Biti and Kunaka while giving her testimony in the ongoing public hearings by the Commission of Inquiry into the political violence that rocked Harare after the July 30 harmonised elections. Ms Matsengarwodzi said on the day the violence occurred, she saw, together with fellow workers at the provincial headquarters, a group of MDC-Alliance youths being addressed by Messrs Biti and Kunaka at a service station opposite their party offices. 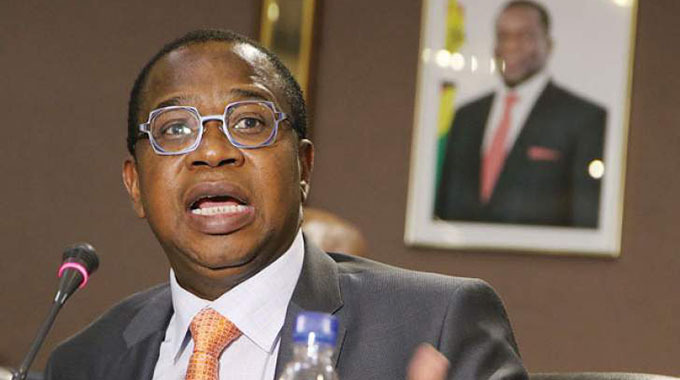 “I saw Mr Tendai Biti and Jim Kunaka addressing the youths at the Engen Service Station that is situated just across from where our offices are. “Just when they finished, the rowdy youths then charged towards our offices and started throwing stones shattering windowpanes at our offices in the process,” she said. Ms Matsengarwodzi added that several cars belonging to the party and its employees were destroyed and begged the commission to visit their offices to ascertain the damage that was caused by the MDC-Alliance youths. “The youths were armed with iron bars and machetes and destroyed property, including burning cars that were at the offices. “The commission should come and see for itself what happened to our offices,” Ms Matsengarwodzi added. Chairperson of the commission and former South African President Mr Kgalema Motlanthe said they would arrange to visit the Zanu-PF provincial headquarters to ascertain what transpired on the day. “Thank you for the testimony. I will arrange for the commission to do an inspection in loco,” he said. MDC Alliance member Mr Peter Makani alleged that Mr Kureva is of a violent disposition and had paid the youths to take part in the violent demonstration. “The Epworth MP paid the youths $2 and instructed them to go and grab the presidency for Mr Chamisa,” he said. Another witness, Mr Adrian Munjere who is a cellphone vendor in the capital’s CBD said he saw the MDC-Alliance youths marching in town passing through Angwa Street close to where he sells his wares. “The first group passed through were we sell our wares (formerly Ximex Mall) singing their party songs and I identified them because of the songs they were singing and their party regalia which was emblazoned with the face of their leader Mr Nelson Chamisa. “We then sought refuge in the main Post Office but later got out because the owners of the premises were closing shop for the day,” he said. Mr Munjere said MDC-Alliance youths then went to their party headquarters at Harvest House before returning after about 20 minutes. He added that the crowd had grown in number while a Zimbabwe National Army vehicle with soldiers aboard had also arrived in an attempt to disperse the crowd. “It was at that time that we were packing our wares that we heard gun shots and people started running in panic. “I joined the crowd in fleeing from the directions the gun fire was coming from and realised later that I had been shot in the arm,” Mr Munjere said. He has since been operated twice on the arm that was hit by a bullet. 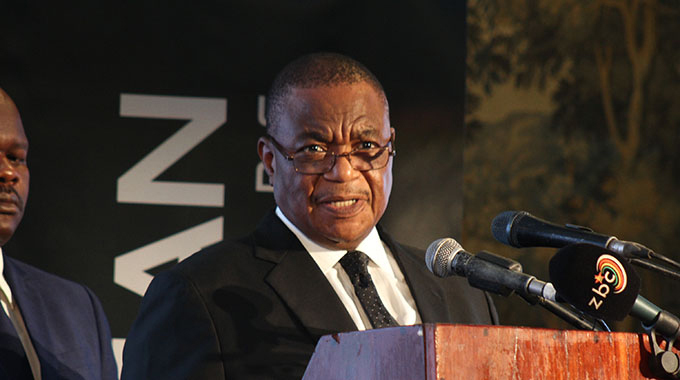 The Commission was sworn in last month and is expected to produce its report next month.